I have a special giveaway today, perfect for my mum readers! There are so many choices you have to make when you have a baby. There are the fun ones, like how to decorate the nursery and the not so fun ones like when to return to work. One of the big decisions you have to make is around diapers: to go with cloth diapers or disposable diapers. You actually do a fair bit of reading to research what your baby will poop in! There are pros and cons with cloth and disposable, and of course the decision is down to whatever is best for your family. Mums always make the right decision for them. Choice has excellent buying guides (not just for baby-related products) and has one to help you decide what diapers to buy. If you're thinking about going with cloth diapers like I was at first, have a look at some of the great cloth diaper groups on Facebook to chat to other mums and find out what brand would be best for you and your baby. In the end, we decided to go with disposables for the boys. Some days when we seem to go through a mountain of disposables I wish I'd gone for cloth diapers. There are days though when I'm very glad we chose disposables. Those days when it doesn't matter where you are, what you're wearing or how stylish you feel...baby has a diaper explosion! Below are just a handful of outfits I've enjoyed wearing until something escaped from a diaper! No matter what your diaper of choice is, experience has taught me you always need a few more spare than you think, just in case. That's why this is a great giveaway - you can get $50 USD to go towards more cloth diapers! Check out the huge selection you can spend it on. You can enter via the rafflecopter below, and remember to leave a blog comment for your entry to be valid. The winner will be judged to have the most creative answer to the question "What was your worst diaper-related experience? ", left as a comment on this blog post. With so many times it can all go wrong, from diaper changes to leaky diapers, I'm sure to be sympathising with a few of you! The giveaway will end on Thursday 22nd September and the winner selected from the comments on this blog post will be emailed with details of how to use their gift card. Diapers.com ships worldwide so the competition is open worldwide. 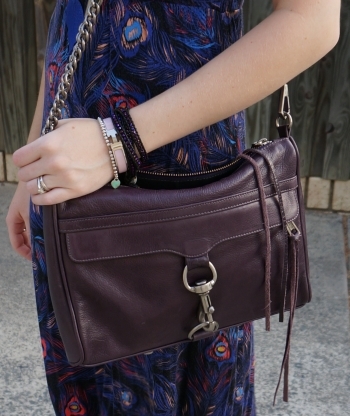 Linking up with What I Wore, Oh Hey Girl, Fresh Fashion, September Giveaways, Thursday Moda, Fashion Files, A Labour of Life, Fabulous Friday, Fun Fashion, On The Edge of the Week, Weekend Linkup, Weekend Wear, Flashback Fashion, Friday Faves, The Ultimate Rabbit Hole. My ninja baby tee was a firm favourite last pregnancy, and I'm enjoying wearing it this time around too. 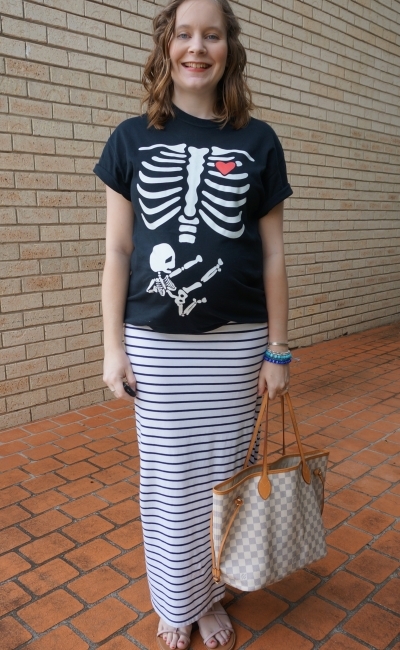 There are a lot of fun novelty pregnancy tees around so I thought I'd do a post featuring them. Also wanted to give away an extra copy of the #Struggles book I received. I wrote about it last year, in my favourite post I've ever written. I pre-ordered a copy and received an advance e-copy to read. Since I ended up with one more copy than I needed when the one I bought arrived, it made sense to do a little giveaway. Everyone loves a good ninja baby tee! I wore this to work from home, run some errands in the afternoon and attend my OB appointment. It's fun seeing everyone's reactions to this tee - at the very least it raises a smile. Comfy and casual outfit for a hot day. Last worn: ninja baby skeleton tee, Jeanswest maternity denim shorts, Havaianas. 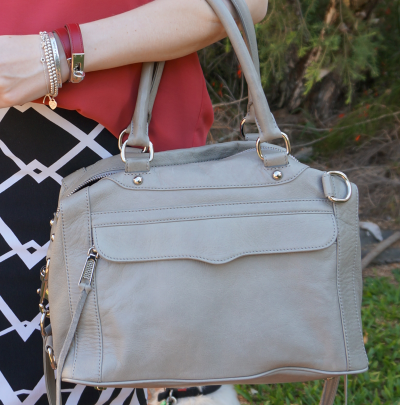 First time I've worn the Balenciaga magenta day bag on the blog. Other ways to wear: ninja baby tee and skinny jeans, denim shorts and a print mixing outfit, Havaianas, Balenciaga magenta day bag on instagram. This isn't designed to be a maternity tee, but when I saw it I knew it would be a fun slogan tee to wear in pregnancy. I was contacted by SheIn and asked to pick another item to feature on my blog after previously featuring this cute lace kimono. I picked this tee right away. Of course as everyone who orders from SheIn knows, shipping is slow, (around 3 weeks) and with Christmas delays, it took quite a while to arrive. I don't think I'll be able to enjoy it while I'm pregnant as much as I thought due to it's late arrival, as it doesn't have enough stretch in it for me to wear it again as the baby bump grows. I did size up, but the third trimester baby bump is pretty big. 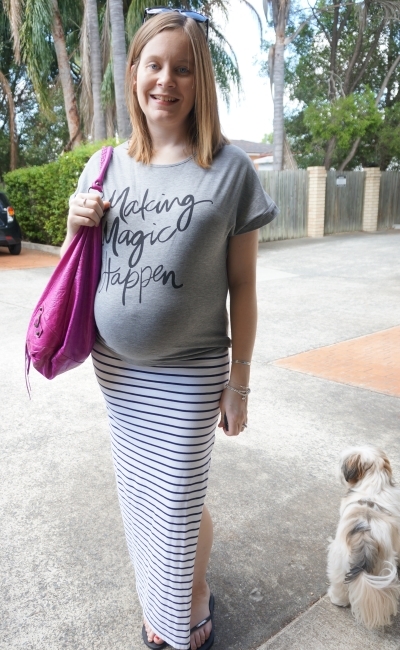 It's a tee that's easy to wear outside of pregnancy too, it just makes the text even better when you're growing a baby! Last worn:Ray-Ban Wayfarers (above), striped maxi skirt, Havaianas, Balenciaga magenta day (above). First time I've worn the tee. 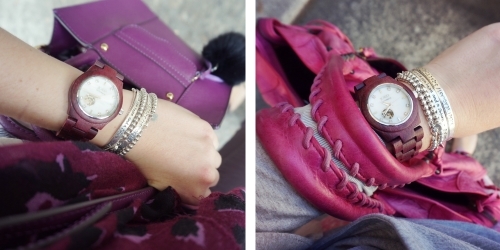 Other ways to wear: striped maxi skirt and a cosy knit, Balenciaga magenta day bag in the office. I have one unused copy of the #StrugglesBook to give away! This is a really good read for anyone who uses social media. If you're not a reader, or you just want an overview of what the book is about, you can watch the video on the same topic here. The Struggles book really made me think and change my behaviour so I'm excited to be able to share it with you! I completed a technology fast, cut down my data allowance on my phone, removed a bunch of apps, unfollowed some accounts, and set myself specific times each day to use social media. While the book is written from a Christian viewpoint and references bible values frequently, I think the advice contained in it is worthwhile reading even if you aren't a Christian. Of course feel free to read the reviews first if you're unsure. If you've ever felt overwhelmed with 'keeping up' with social media, or browsing your feed has made you feel like everyone has the perfect life, this book is for you! "The more you compare, the less satisfied you are. The more we interact online, the more we crave face to face intimacy, but the harder it is to find. The more filtered our lives become, the more challenging it is to be authentic. The more information about the pain in the world we’re exposed to the more difficult it is to care." This competition is open internationally, I will ship the book worldwide. In order to win a copy of "#Struggles: Following Jesus in a Selfie-Centered World", you have to come up with the most creative answer to the question "What advice would you give to someone feeling overwhelmed with social media, or what is the best advice someone has given you?". You can enter this game of skill competition via the rafflecopter form below, and remember to include your answer in a blog comment. Good luck! The competition will run for one week, and I can't wait to read all your great pieces of advice. It will be hard to pick a winner! Linking up with Fab Favourites, Passion For Fashion, Flashback Fashion, Friday Favourites, Friday Blog Hop, Fabulous Friday, Weekend Wear, Weekend Blog Hop, Let It Shine, Shoe & Tell, Hello Monday, Modest Monday. 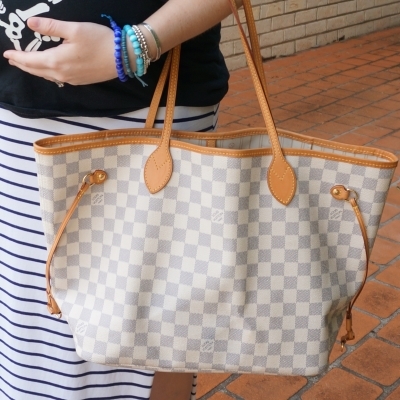 Maxi Skirts and Louis Vuitton Damier Azur Neverfull. Sunglasses Giveaway! Being in the second trimester in the heat of summer has meant that I'm reaching for my shorts more than I did when I was pregnant with baby T and favoured max skirts more. I still love a great maxi skirt outfit though! 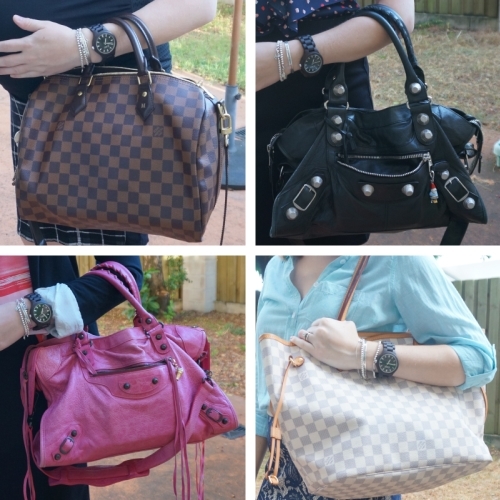 Two of my recent ones below with my Louis Vuitton Neverfull bag, as well as a giveaway! The return of the ninja baby tee! Definitely the most fun piece to wear in pregnancy, I enjoyed wearing my ninja baby tee last time and it's good getting to wear it again in this pregnancy. It just sets your day up right when you end up making a random couple of little old ladies giggle before you even get to the office. Wore this out to a Christmas picnic party with my colleagues. The dress code for the day was casual as we all had been given the afternoon off for the party, and our kids were invited along too. Toddler T had a blast chasing the ibis and ignoring all the entertainment that had been put together, ha! I picked the navy striped maxi skirt to wear with the tee, and some blue accessories, as the style challenge for the day was 'in the navy'. I was glad I picked the skirt and not jeans as it really warmed up through the day. Last worn: ninja baby tee, striped maxi skirt, Asos leather sandals, Louis Vuitton Neverfull. Other ways to wear: ninja baby tee and skinny jeans, striped maxi skirt and a cosy knit, Asos leather sandals and skinny jeans, Louis Vuitton damier azur Neverfull in the office. I had to do the dreaded pregnancy glucose test on this day and the lovely lady had advised me when I booked in to bring a cardigan along as the aircon in the waiting room was quite cold. I figured the kimono would keep the chill off me enough. I've mentioned before that I'm sometimes unsure if a kimono and maxi skirt together works, but I've been warming to the look lately and I love this kimono so much as it looks good with everything! 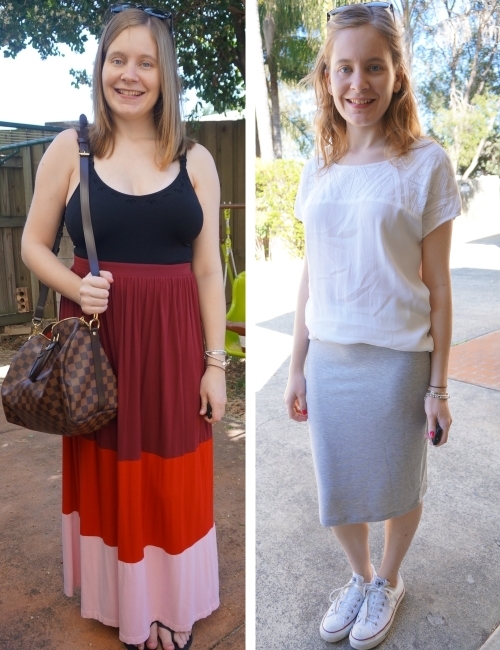 The white tank was perfect for the 'white haute' style challenge theme for the day too. After the unpleasant morning drinking glucose and having multiple samples of blood taken, we had a restful afternoon and then we went out that evening to see the local Christmas lights displays. We tried a new street that we hadn't visited before and it was wonderful, they had even set up a snow machine so toddler T got to experience 'snow'. 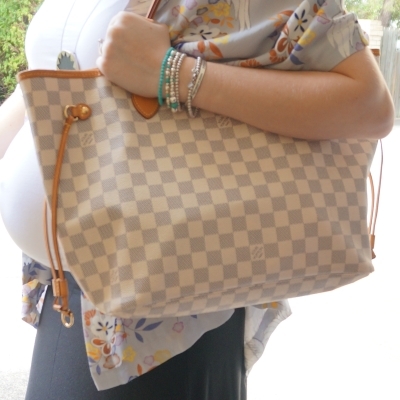 Last worn: Somedays Lovin' kimono, white maternity tank, jersey maxi skirt, Havaianas, Louis Vuitton Neverfull (above). Other ways to wear: Somedays Lovin' kimono and denim shorts, white maternity tank and stripes, black maxi skirt in winter, Louis Vuitton Neverfull and skinny jeans. 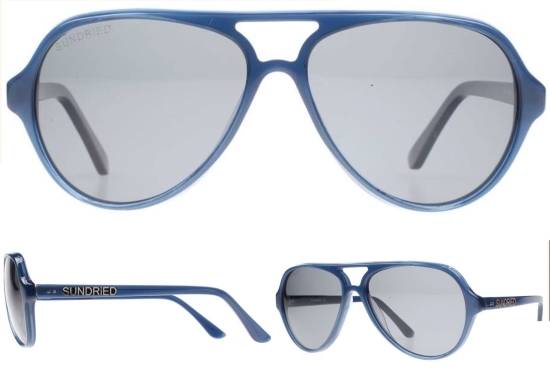 I shared on twitter recently that I was kind enough to receive a pair of Sundried 'Aire Blue' sunglasses. They are great sunglasses, sturdy plastic and the lenses offer good sun protection, but since I almost always wear my polarised Raybans, thought I'd run a little giveaway for these. Giveaway is open internationally and will run for one week! You can enter via the rafflecopter form above. This is a game of skill. Winner will be selected for having commented with the most creative answer to the question 'what outfit would you wear these sunglasses with?' judged by my hubby. Good luck! 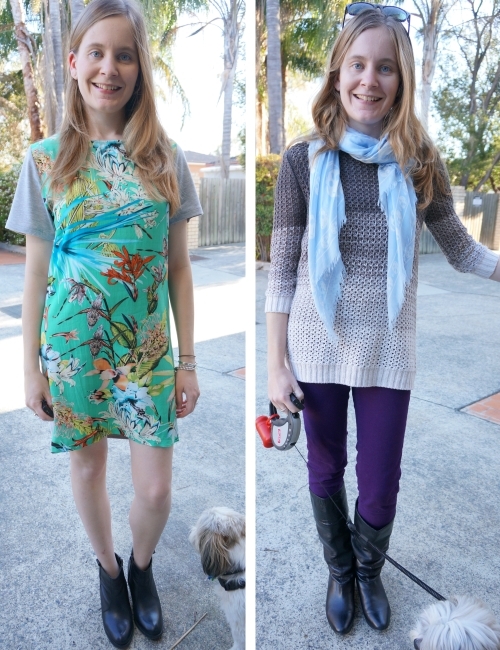 Linking up with Flashback Fashion, Fab Favourites, Passion for Fashion, Fabulous Friday, Colour and Grace, Shoe and Tell, Modest Monday. As well as a very special JORD watches giveaway, I'm sharing two very laid back, easy stay at home mum outfits that don't require a lot of effort. Also talking about some of my thoughts on blogging the lazy outfits and why I keep this blog going. I nearly didn't take a photo in this outfit. It's one of those extremely casual 'should I really blog this' type outfits. 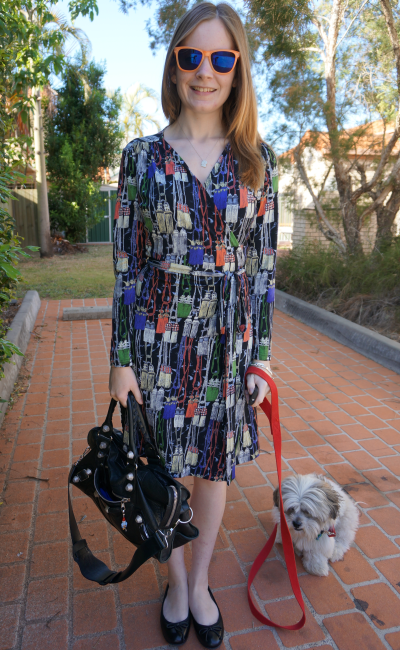 I share what I wear on the blog, but since I've gone down to 6 outfits a week I can have a day off from photos now and then. It comes in handy when I love my outfit but baby refuses to nap, or decides to alter my outfit in some way...but it also means I'm starting to question if I should blog everything I wear (which was my goal starting this blog). I wasn't going to share this at first. Later in the afternoon, when I thought about going out I realised all I needed to do to add some interest to this plain and comfy outfit was a fun statement necklace. I've been reading a lot of bloggers questioning what they are doing lately, and it's certainly got me thinking. 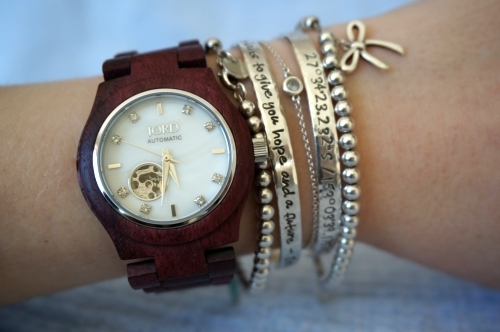 It might just be a little thing, just adding a necklace, but it's proof to me that I should keep going with this blog. It makes me put a little more thought and effort into what I wear. I'm always going to have a laid-back, casual every style and no extremely ground-breaking or exciting outfits, but it's nice to document those every day outfits. After all, we all get dressed every day, make the most of what's in our wardrobe, and go about our lives. While editorial shoots and never wearing something more than once is feasible and possible for others, it's not my style. I get inspiration from the simple everyday outfits I see (and read about) people wearing, and that's why I blog my day to day outfits too. I know that being a stay at home mum has been a big change to what I wear, but before you know it I'll be back at work and back to sharing my business casual office outfits as well as those more relaxed weekend running-around-with-baby outfits. Thank you to those who are hanging around through the change. I've got a great giveaway below as a thank you! Last worn: Ray-Ban Wayfarers, wood watch, grey tee, denim shorts, Havaianas, Balenciaga Tempete Day. This outfit is another super casual outfit, and so comfortable. I'm actually not too impressed with the photo, but loved the outfit. I actually wore this a while back when I was picking up some family from the airport, I just didn't get a chance to take pics and blog it. I enjoyed having an 'excuse' to to re-wear it! 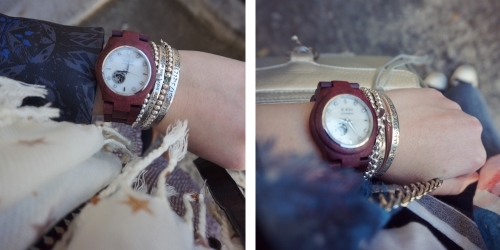 Wore this out to spend the morning at the shops with baby T. I had planned to get my watch resized, as I mentioned in the review when I got it I was anticipating that I'd have to get the band shortened. Of course every time I walked past the watch place it was busy, and I didn't have time to hang around with baby T. Will need to go back another another day. Last worn: blue tank, striped maxi skirt, Havaianas (above), Balenciaga Day bag (above). 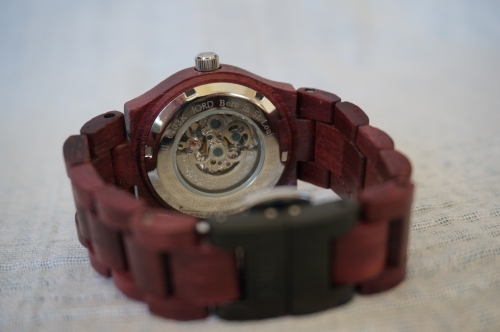 I really like my JORD wood watch, and from the comments on my review post, a lot of you liked it too! 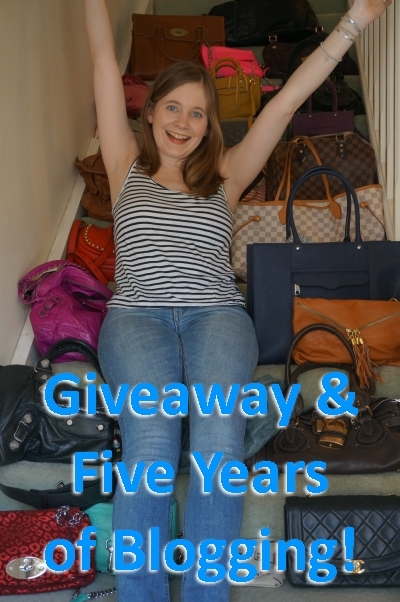 So JORD have kindly offered a giveaway for all my readers! 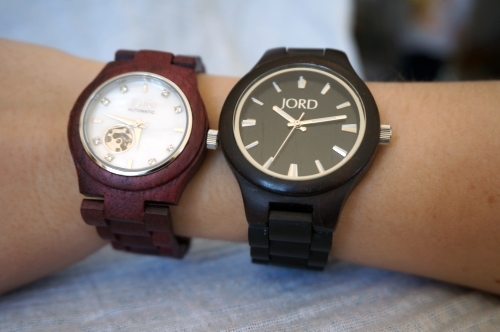 You could win a $120 gift voucher plus free shipping, so you can pick any watch you like from the huge range JORD has. Just complete the entry form below. Please note: giveaway is administrated by JORD for Away From Blue readers. I am simply promoting it through my blog. 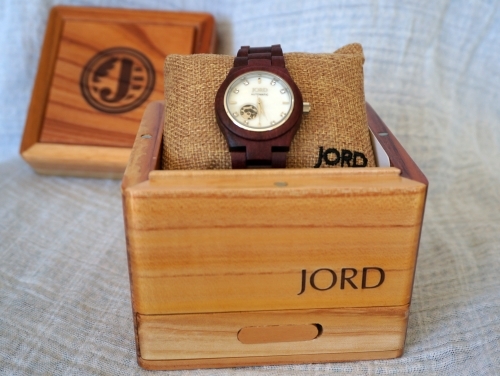 A random winner will be selected through rafflecopter, and a representative from JORD will contact the winner. It is open world wide and everyone who is reading here can enter. 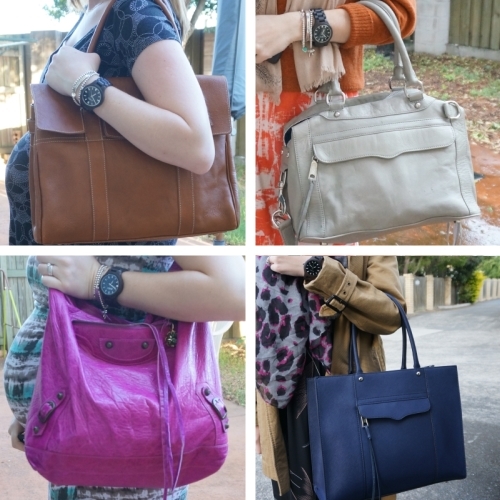 Linking up with The Mummy Chronicles, What I Wore, Style Me Wednesday, Trendy Wednesday, Thursday Favourites, Throwback Thursday, Spotlight Weekly, Fun Fashion Friday, Labour of Fashion, Passion For Fashion, Casual Friday, Fab Favourites today. A break from the regular post today. I've gotten extremely sick and spent the past few days in bed, likely I'll be here most of the weekend too. As soon as I'm back to normal I'll be back to posting :) Until then, here are a few things to make up for the lack of outfit pictures. Check out some of the great blogs I love. 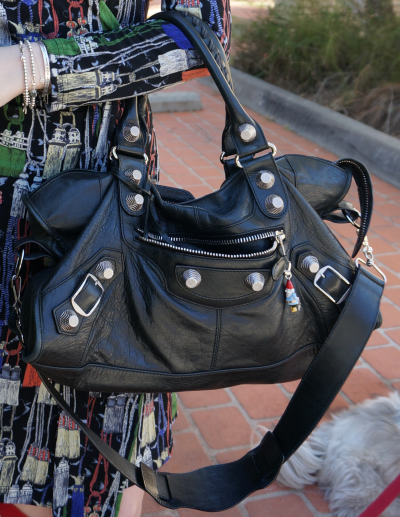 View the video tour of my complete handbag collection, or watch some of the other videos on my youtube channel. 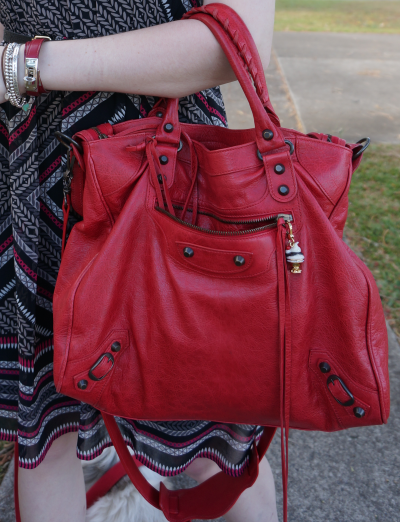 A few of you have been asking about my bags, so I hope you enjoy the video! Enter my personalised planner giveaway! Thank you all for reading, I'll try make it round to your blogs as I can, missing reading my favourites! 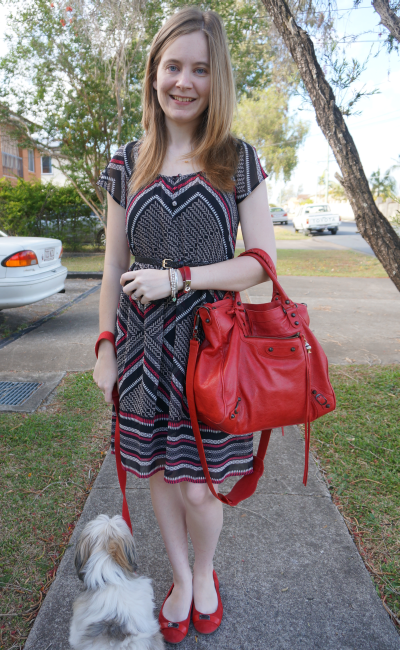 As usual; two OOTD posts, and a bonus giveaway! Was very windy trying to take photos - poor Cooper got hit in the face by my skirt a few times! Was rather funny though. Just a nice practical outfit for Friday at work, as some people still had to move desks I made sure to wear a long skirt so I could help move and unplug things from under desks as needed. 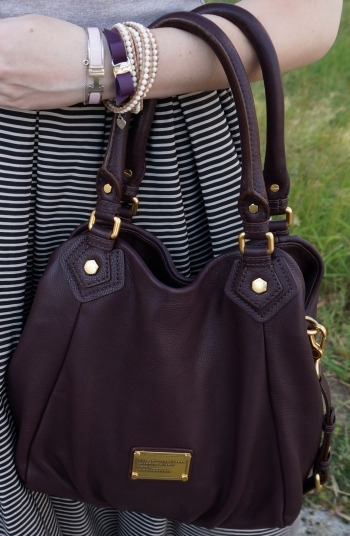 And of course, I wore my MbMJ Fran bag again. 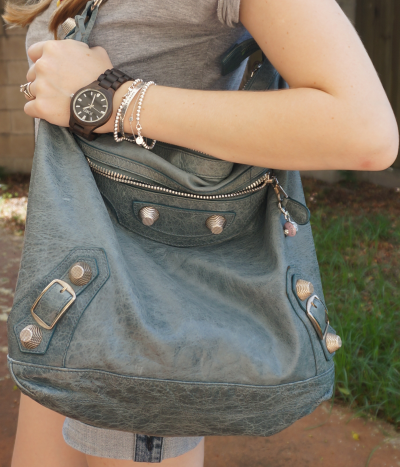 It's such a great bag! 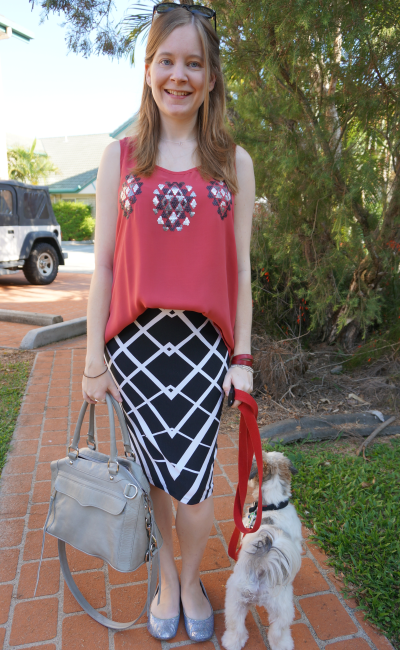 The sunnies were last worn here, top here, skirt here, shoes here and bag here. Definitely an aircon day today, very warm! 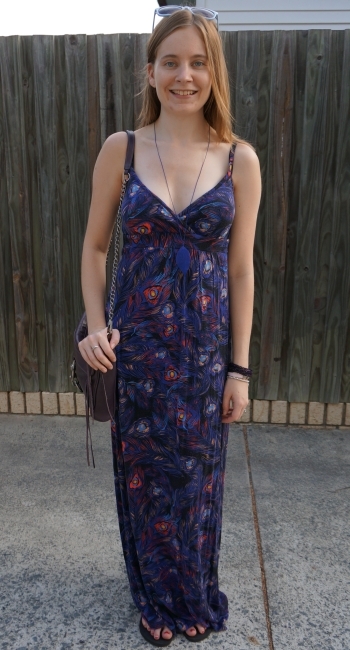 Wore a maxi dress to keep cool during the day and look polished for a dinner with DH's family in the evening. 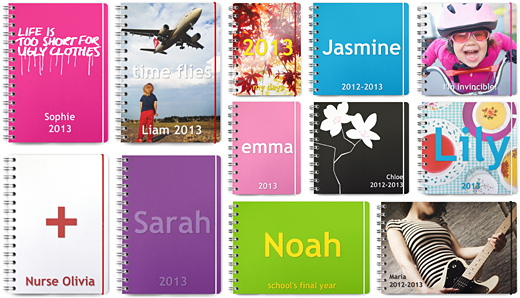 Personal Planner have contacted me and kindly offered to sponsor a giveaway! They are giving one lucky winner a personalised planner or notebook of their choosing, up to the value of $45. This means you could choose a small, medium or large planner. 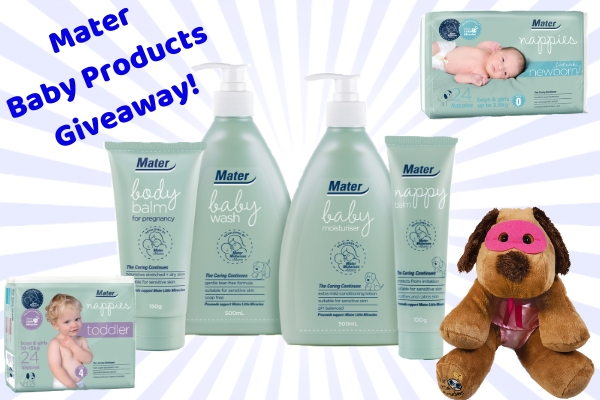 If one of your resolutions was to be more organised, this giveaway is perfect for you! I had a play around on their website and I really like the idea - you can customise and design your entire planner, from the size, colour, front and back covers, layout, and even add in the birthdays of your friends and family. They even have blog planners, great for bloggers. There are so many choices! The more ways you enter, the more chances you have to win! The giveaway is open internationally, and runs until the 20th of January. The winner will be contacted by Personal Planner via email with details of how to claim their prize. Note: Giveaway sponsored by Personal Planner, and image used kindly provided by Personal Planner. The views and opinions expressed on this blog are purely my own.